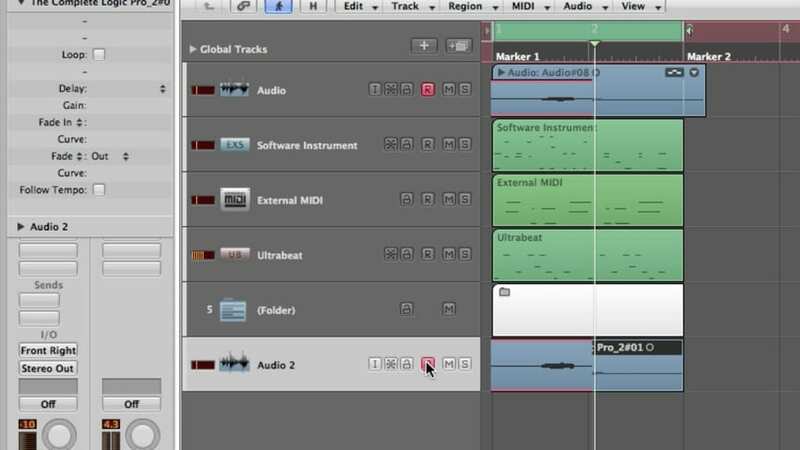 In this Beginner Guide tutorial, you’ll learn how to record audio and MIDI, record comp takes, change the project sample rate, tempo, metronome settings, and more. 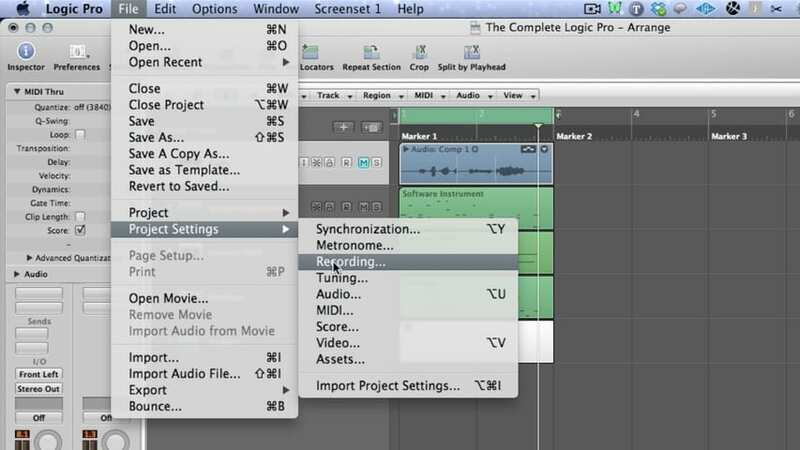 This tutorial covers the techniques involved in creating composite takes. 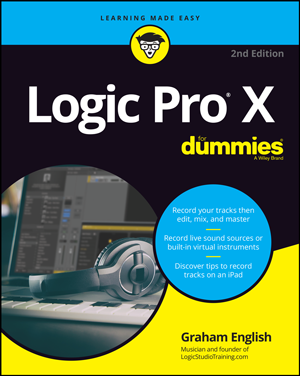 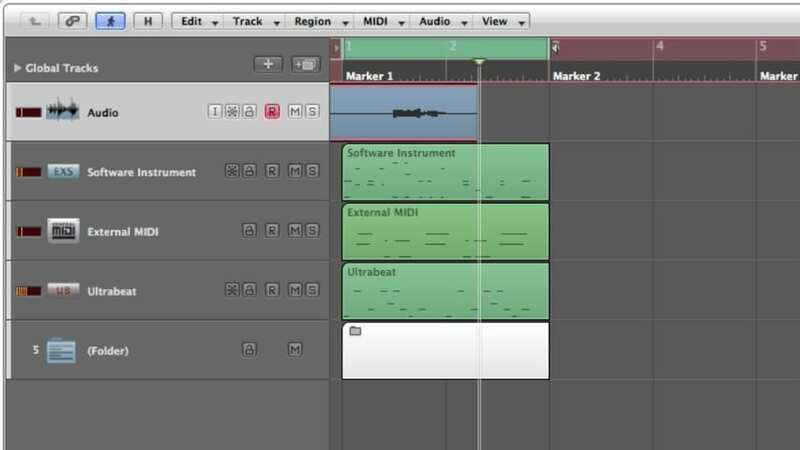 This tutorial covers the techniques involved in basic punch recording. 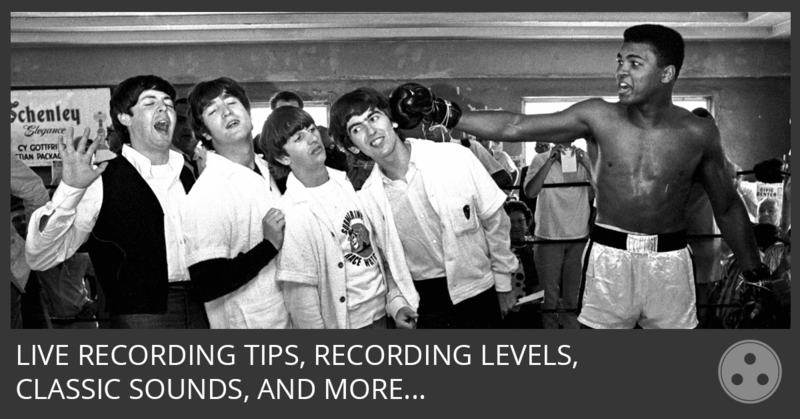 Learn to set punch in and out points and record over problem segments of existing recordings. 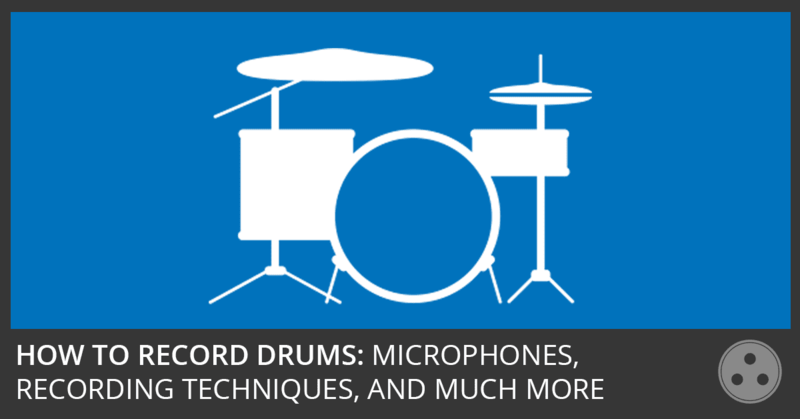 This tutorial covers the initial setup and basics of recording from an audio input source.